I have the Single Cup in my home office. It is perfect for that just on cup desire. 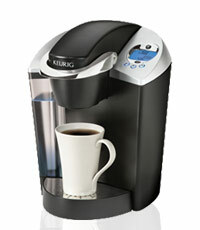 Easy to use, brews to perfection, and I love the variety of products available in single serving packages. Awesome!